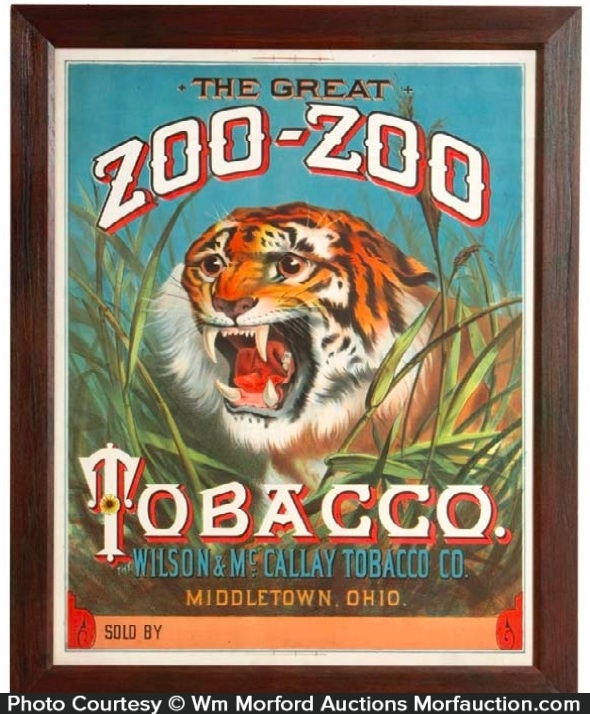 Incredible, museum quality large paper litho advertising poster for Wilson & McCallay tobacco Co.’s Zoo-Zoo brand. 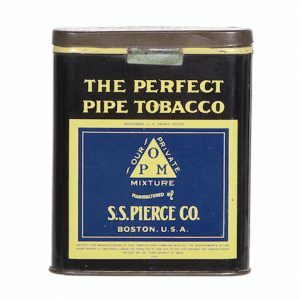 SKU: 62-167. 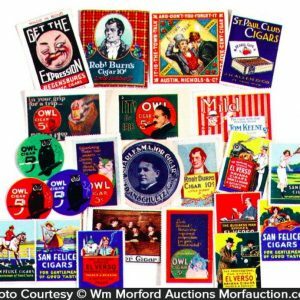 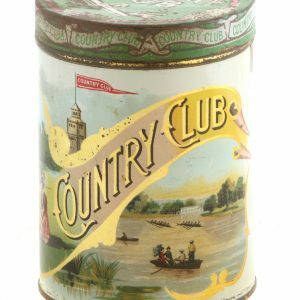 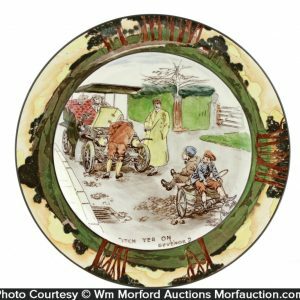 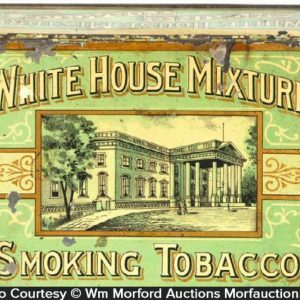 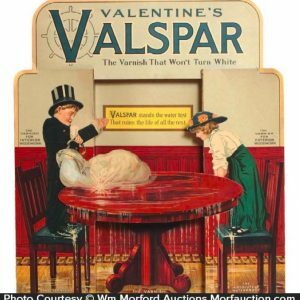 Categories: Antique Signs, Antique Tobacco, Posters. 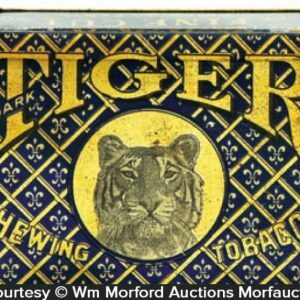 Company/Brand: Wilson & McCallay Co., Zoo-Zoo Tobacco.